Volunteering is an effective way to give back to marginalised communities, while sharpening your teamwork skills. As part of a bigger cause, volunteering is often a humbling experience that changes one’s worldview and perceptions towards important issues. Like Winston Churchill once said, “You make a living by what you get. You make a life by what you give." With the rise of NGOs, there are plenty of places to volunteer your time and effort. 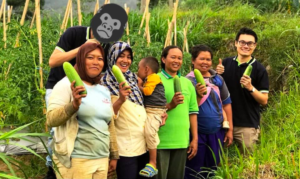 From humanitarian needs to environmental causes, here are 8 NGOs you can volunteer at in Penang. 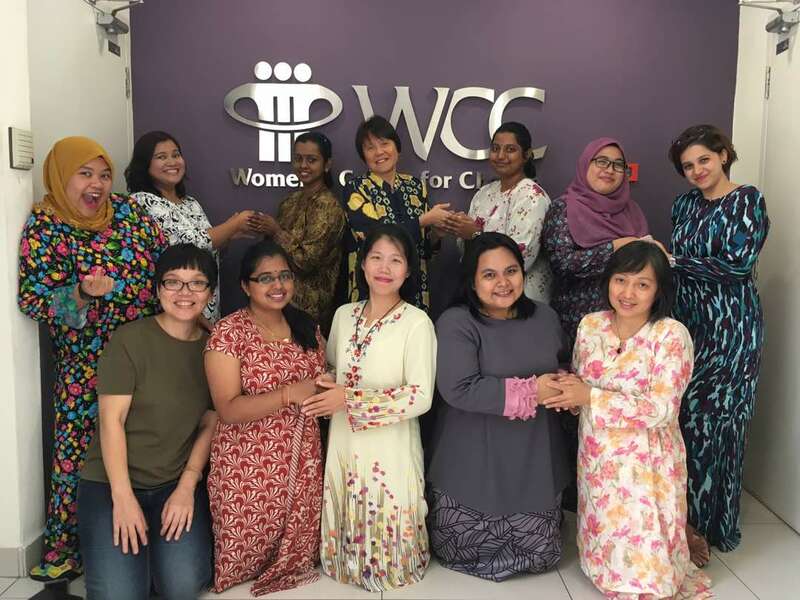 WCC Penang provides counselling and shelter to support victims of gender violence. This key area often involves domestic abuse survivors, sexual harassment and marital problems. Aside from providing emotional support, the NGO also offers temporary shelters for abused women and their children. 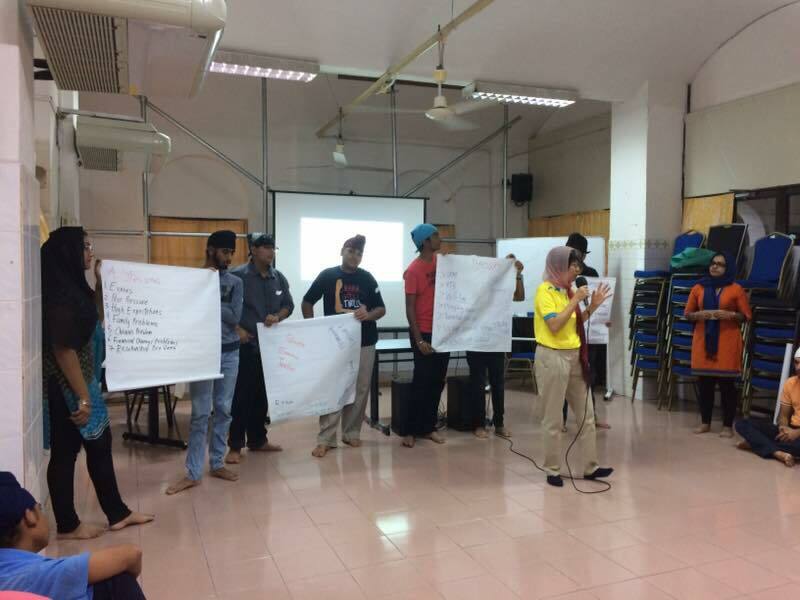 WCC Penang also employs the help of volunteer lawyers to offer legal advice on family or sexual violence matters. As a volunteer, you’ll play a role in eliminating violence against women and children. You can read more about their volunteering program here or visit their Facebook page. The Children’s Protection Society (CPS) works with at-risk children by providing them with a safe, supportive and conducive environment to grow. CPS focuses on a child’s physical growth, emotional development, educational needs and social skills. As a volunteer, you will help tutor the children in their studies through reading and interactive games. You can read more about their volunteering program here or visit their Facebook page. 4PAWS is a registered non-profit animal shelter that aims to provide homes and rehabilitation for stray dogs. This society has a strict no-kill policy, which means they’ll care for old or disabled dogs until they’re adopted. The shelter in Teluk Bahang currently cares for over 620 dogs that were either abandoned or severely injured. 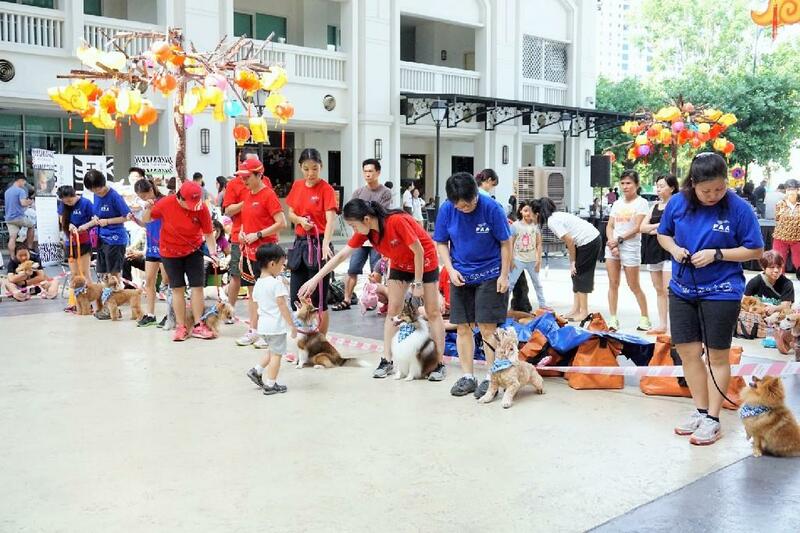 For more information on volunteering, you can email them at 4paws.penang@gmail.com or visit their Facebook page. Penang Heritage Trust (PHT) was established in 1986 to protect Penang’s rich cultural heritage. The NGO works tirelessly to promote the conservation of Penang’s historical buildings. Furthermore, PHT runs educational programmes to raise public awareness on the importance of preserving Penang’s historical architecture. For more information on volunteering, download their registration form here or visit their Facebook page. Befrienders Penang provides confidential emotional support to those dealing with distress or suicidal thoughts. The NGO understands that it can be tough to explain to others on how desperate, upset or confused you feel. As such, Befrienders is an outlet that provides relief by simply listening to your worries. Volunteers are carefully selected and trained to alleviate feelings of despair, loneliness, misery and depression. By volunteering with Befrienders, you’ll help raise awareness on issues regarding suicide and depression. You can read more about their volunteering program here or visit their Facebook page. 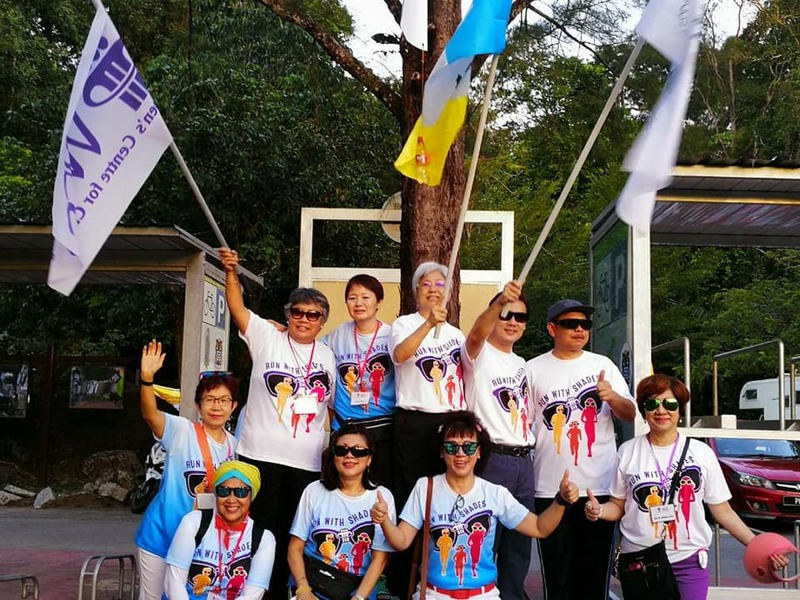 Penang Hospice Society (PHS) is an NGO that provides holistic medical care in the homes of patients with advanced diseases. During visitations, a multi-disciplinary team of nurses, doctors and volunteers work to alleviate feelings of suffering and pain in patients. PHS also provides emotional and practical support to those in need. 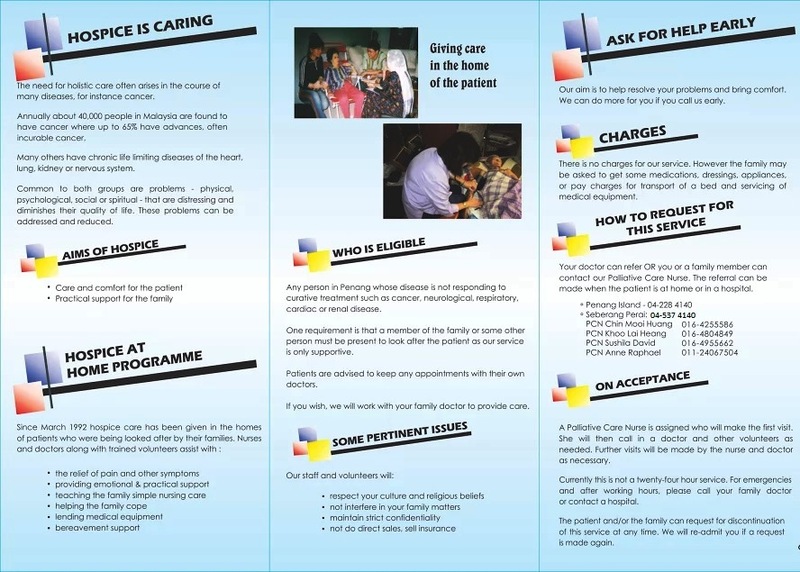 Furthermore, PHS educates families of patients on simple nursing care. For more information on volunteering, contact them here or visit their Facebook page. 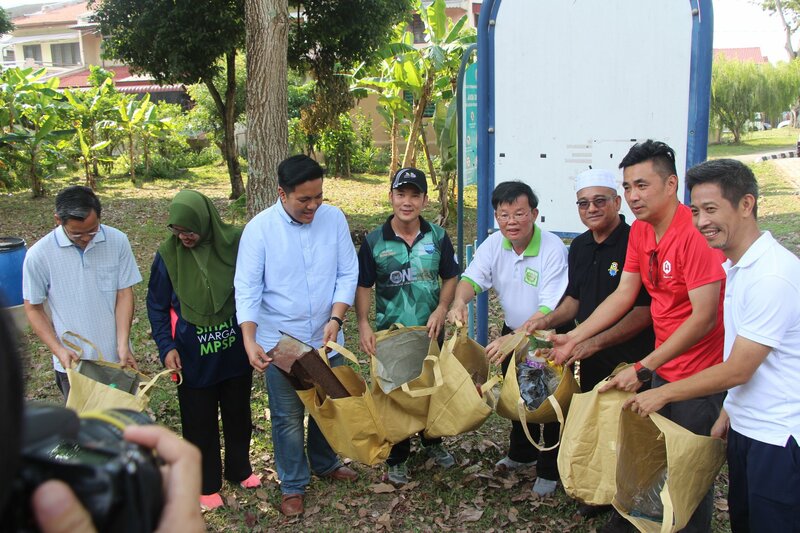 Penang Green Council (PGC) is a non-profit that facilitates and coordinates environmental causes in Penang. This includes recycling and effective waste management to make Penang a cleaner place. 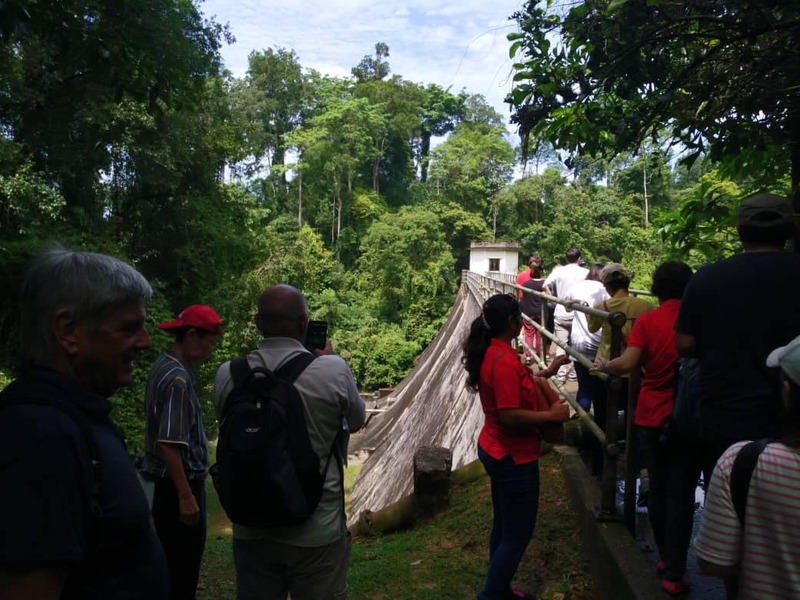 In the past, PGC has organized the Penang Green Carnival, Earth Day Celebration and World Environment Day Celebration to raise awareness on sustainable living and environmental concerns. Tzu-Chi Recycle & Education Center is a Buddhist-affiliated NGO located in Taman Sri Nibung. To make recycling easier for the community, the NGO sets up recycling bins in the area for residents to dispose their items. Volunteers are required to segregate items into the 3 main categories of recycling, while items that are still in good condition are salvaged for later use. 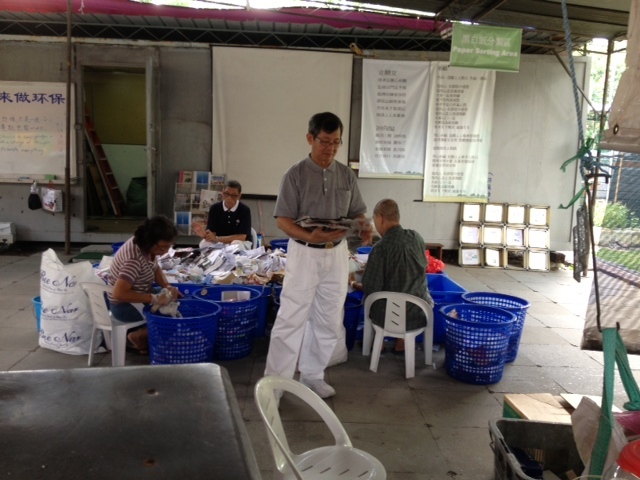 Furthermore, Tzu-Chi is involved in literary work, hospital visits, and community outreach. For information on volunteering, visit their page here or check out their Facebook page. 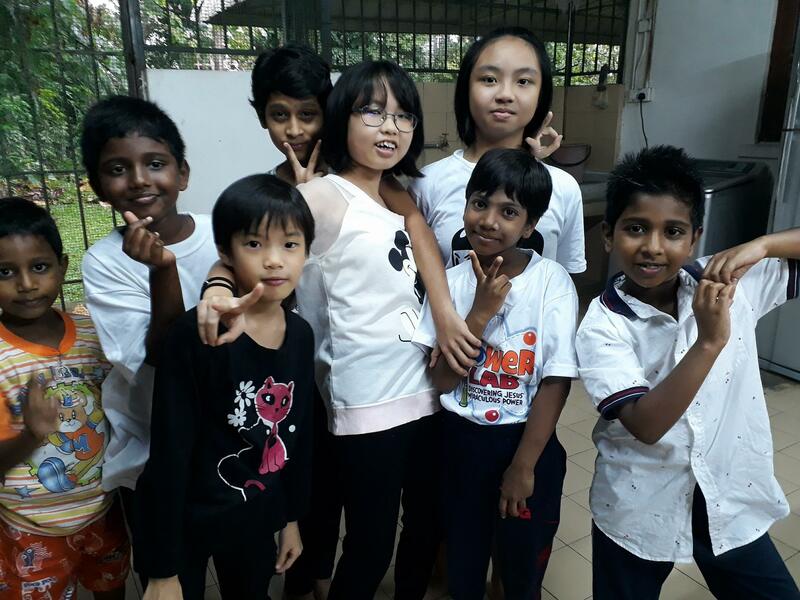 Do you know any other NGOs in Penang to volunteer at? Let us know so we can raise awareness for their cause!